The European research project, 5G-Crosshaul, coordinated by Universidad Carlos III de Madrid (UC3M) and a consortium of twenty industry-leading companies and organizations has achieved successful completion. 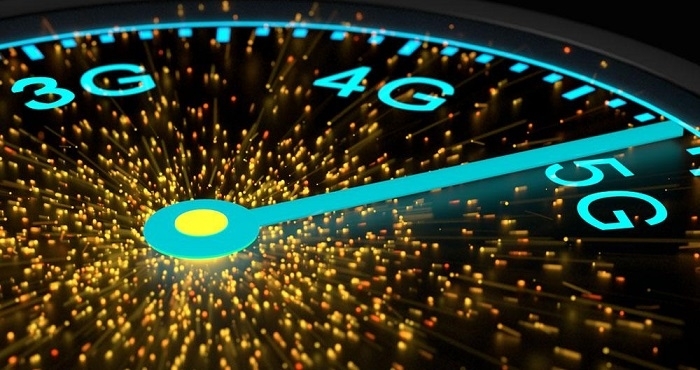 The three-year effort has delivered what is now the de-facto concept for an integrated 5G transport network, a crucial step towards the real-world implementation of the future 5G communications system. The 5G-Crosshaul consortium was selected in 2015 to develop a 5G transport network that would integrate backhaul and fronthaul, two typical segments of the 4G telecommunications networks. On the fifth generation of communication networks that is expected to replace 4G around 2020, these two segments merge into what is known as crosshaul to enable a flexible and software-defined reconfiguration of all networking elements in a multi-tenant, service-oriented and unified management environment. The transport network now presented flexibly interconnects distributed 5G radio access and core network functions hosted on in-network cloud nodes. This configuration is achieved through the implementation of a control infrastructure coupled with a unified data plane, encompassing innovative high-capacity transmission technologies as well as novel deterministic-latency switch architectures. The data plane is like a muscle, while the control infrastructure would be like a brain. Thanks to their integration researchers could move a huge amount of data in a very short time, and can do it by controlling how long it takes to perform this process. The 5G-Crosshaul solution was demonstrated and validated through 18 experiments integrating multiple technology components from the project partners. Real-world trials took place at sites in Berlin, Madrid, Barcelona and Taiwan, and delivered sub-millisecond latency, tens of Gbps throughput, and proven energy and cost savings of up to 70%, depending on the deployment scenario. The trials also demonstrated fast service deployment time in the order of minutes, taking advantage of SDN (software-defined networking) and NFV (network function virtualization) concepts. Following the final project review that was held at the R&D+i 5TONIC Laboratory headquartered at IMDEA Networks and performed by independent experts appointed by the European Commission, the 5G-Crosshaul project was reported to have fully achieved its objectives and milestones and delivered exceptional results with significant immediate or potential impact. The EU experts’ report also highlighted the production of 91 scientific publications in several prestigious journals, 74 presentations in international venues, 28 demonstrations (including several made at flagship events such as the Mobile World Congress) and 35 contributions to international standardization bodies, amongst other results. The report continued to note that several key innovations have been identified, and some of them have been mapped to products for exploitation. The project has so far registered five patent applications. Future exploitation plans are expected to emerge from the partners, outside the project umbrella and based on these innovations. The project’s relevance will go well beyond its impressive track record of having brought together a diverse set of parties from all parts of the 5G ecosystem to deliver advanced research complemented with an innovative set of demonstrations. In the ongoing and upcoming 5G rollouts – not just in the EU, but globally - the importance of the transport network must not be overlooked; 5G-Crosshaul made significant contributions towards that recognition, while keeping a holistic perspective on all technologies that are shaping the mobile transport networks of the future. The project has received funding from the European Union’s Horizon 2020 Research and Innovation Programme under Grant Agreement Nº 671598.